Over the last week here at Net-Results, we hosted a Landing Page contest. In order to enter, you had to submit a landing page built in Net-Results (drag & drop builder or HTML) and tell us why you thought your page was a winner. Our goal was to show off some of the different industries, use cases and design styles that exist amongst Net-Results users. And provide some of you with eternal bragging rights in the process! The winners have already been emailed (congrats!! ), so without further ado: these are the Net-Results Landing Page Contest winners! 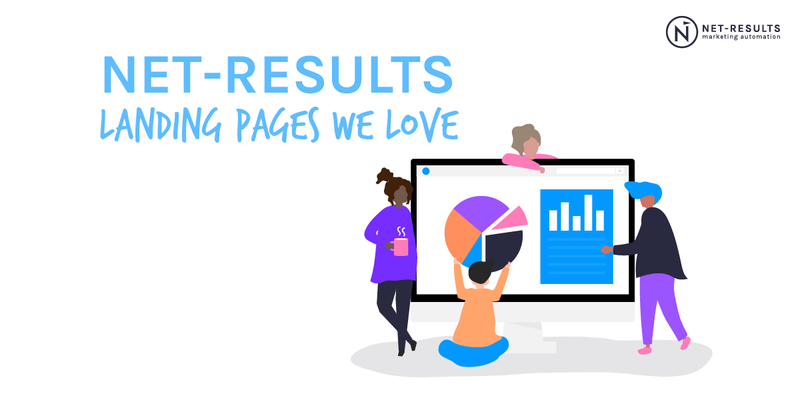 Why we love it: A lot of marketers tend to view CTAs as the end-all-be-all of landing page necessities. In reality, there are so many uses for landing pages that aren’t just MOFU/BOFU, or content-conversion focused. 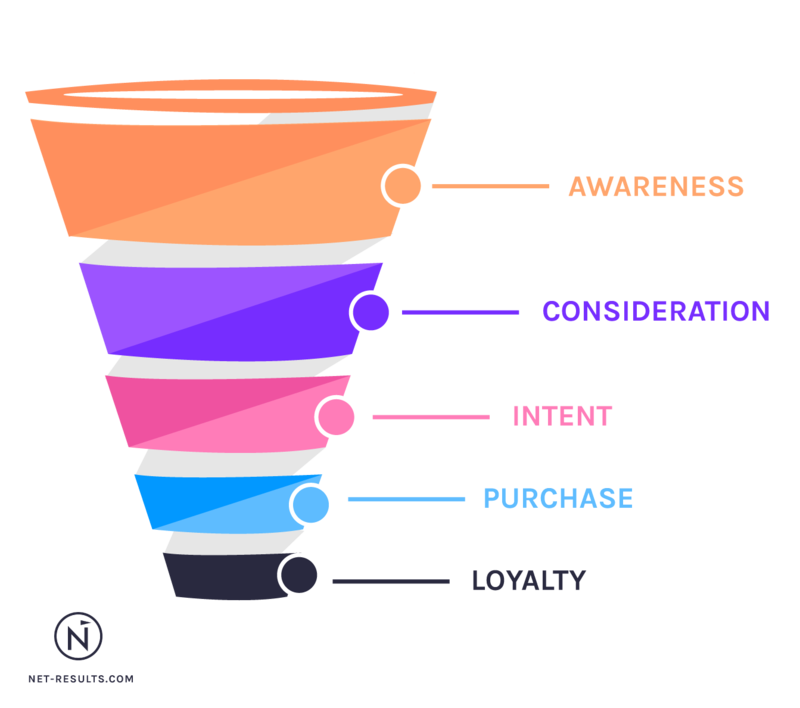 Informational and brand awareness based campaigns are much higher up in the funnel, for example. Then there’s landing pages built for current customers, in the loyalty and advocacy phases of their customer journey. This awesome landing page from KUBRA is such a non-conversion focused landing page. KUBRA is a provider of customer experience management solutions. Not only is the page totally gorgeous, clean, and impeccably branded but it serves a really unique purpose as well. Using video on landing pages can increase conversion by 80% — and while this landing page doesn’t feature CTAs, we absolutely love video content as a way to connect real people to the message and built trust with KUBRA as a brand. Adding video in the Net-Results Landing Page Builder is super easy with our Youtube, Wistia and Vimeo integrations — the Activity Stream even shows a website visitor’s video views, plus you can segment off that behavior. Why we love it: Compared to the first example, this Sickle Cell Disease landing page from Raremark serves an entirely different and equally important purpose: connecting communities through conversion-focused behavior. Their website, landing pages, and their sickle cell disease Facebook pages, utilize consistent messaging and graphics to create a multi-channeled campaign centered around informing and connecting. The Page Templates Feature of the Landing Page Builder makes it easy to commit to branding across landing pages and create a cohesive look for your website visitors. Why we love it: ImageTrend is a “software developing company focused on providing streamlined database-driven solutions” and this particular landing page of theirs is a perfect example of ways that you can adapt the Net-Results Landing Page Templates to fit any need. There are a few really awesome features that we love the usage of on this page. The page advance buttons are a particularly cool feature of this page, allowing page viewers to jump to the content that most interests them. 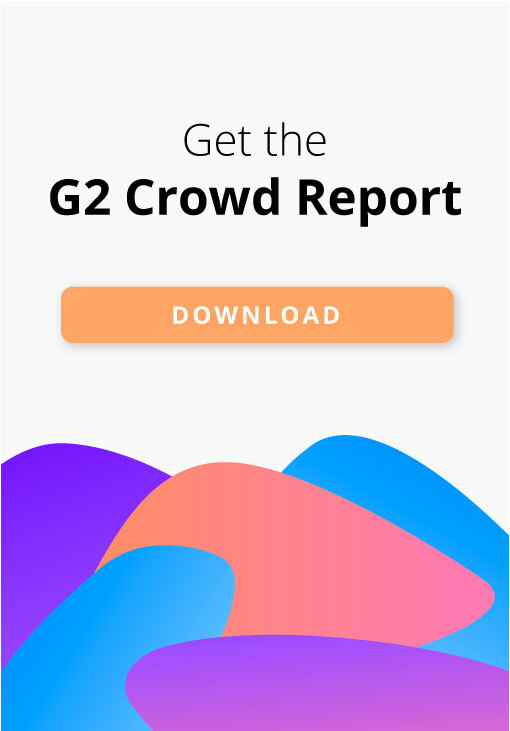 Allowing this type of user-controlled behavior delivers a ton of value when used to address the bottlenecks that are holding a landing page back from garnering more conversions. Another feature that we love highlighting is the ability to add animation styles to your rows (under Animation on the Design Tab of the Row Settings). This type of motion not only adds visual interest but tells the viewer’s eye where to go — always a huge plus when guiding a prospect through a landing page. That’s it! Congrats to our winners! Which landing page was your favorite? Comment down below. Also while you’re at it, don’t forget to subscribe to the blog below so you can be part of our Weekly Digest, filled with all our new posts, contests, and industry news!